The recovery and significant improvements seen in the construction industry are further endorsed with the participation of more than 800 brands in its most emblematic trade fair. 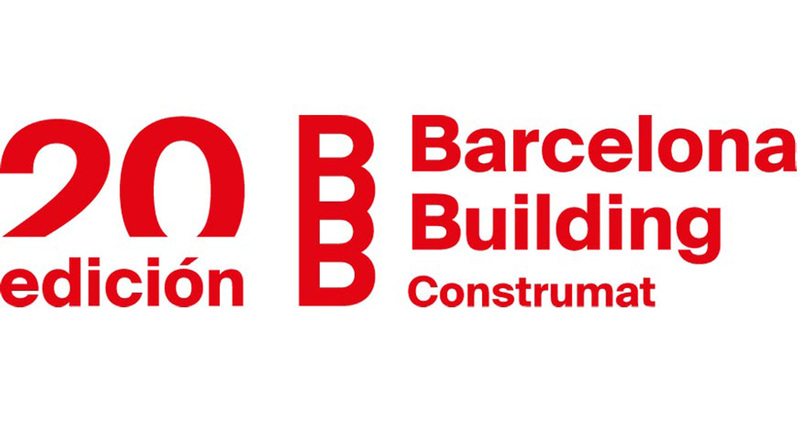 The twentieth edition of Barcelona Building Construmat comes to Barcelona from 23 to 26 May, taking over Hall 2 of the Gran Via site. 1. Showroom: where companies will be presenting new materials and products. 2. Technical Corner: a forum for presentations and talks on innovation. 3. Start-ups: featuring companies that are getting started in the sector. 4. Technology centres and universities: showcasing 3D printers, drones, virtual reality technology and others. The trade fair aims to meet a number of objectives. Firstly, it is a fact-finding space with regard to what companies do and how they do it, how innovative they are and the ways in which they are sustainable. Presentations and conferences also form a key part of the event and represent an essential opportunity to learn about and understand the future of the trade. And, finally, its goal to facilitate networking and the sharing of experiences as a result of the meetings that will be taking place between companies, both national and international, throughout the course of the show. Codina will once again be present at this important construction world gathering, where we will be exhibiting samples of our stainless steel and aluminium meshes in a variety of finishes and colours. You can find us at Stand 647, Gran Via, Hall 2, Level 0, Aisle F.